1. 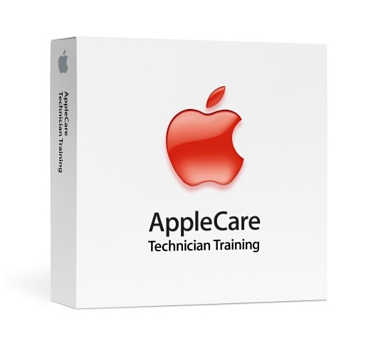 Apple Macintosh Service Exam (9L0-008) — $150USD Tests practical knowledge of effectively and safely troubleshooting and repairing Apple Macintosh systems, including displays. 2. Mac OS X v10.6 Troubleshooting Exam (9L0-062) — $150USD Tests practical knowledge of Mac OS X emphasizing troubleshooting of Mac OS X version 10.6, and applies knowledge of Mac OS X 10.6 toward identifying common Mac OS X issues.